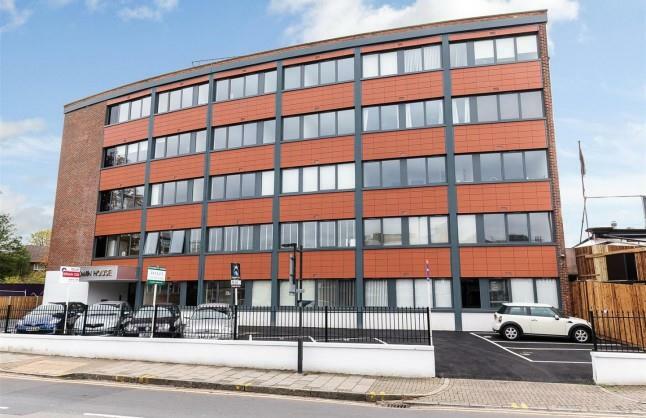 Brand New and modern One and Two Bedroom Serviced Apartments with complimentary Wi-Fi and Car Parking. Flying Butler Harrow-on-the-Hill is a 4 minute walk from Harrow-on-the-Hill Underground Station, 16 minutes to Marylebone and 18 minutes to Baker Street. 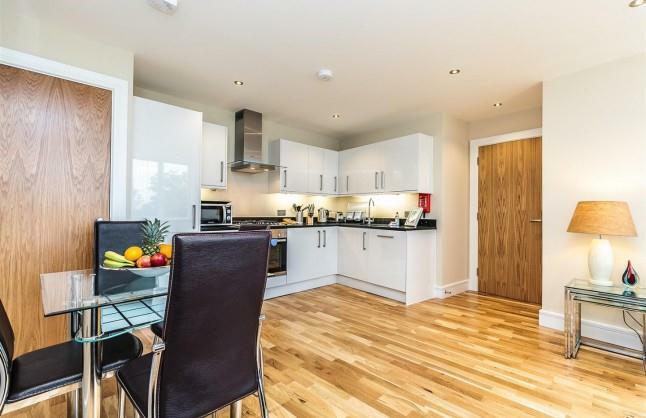 These brand new apartments have modern fixtures and fittings throughout. 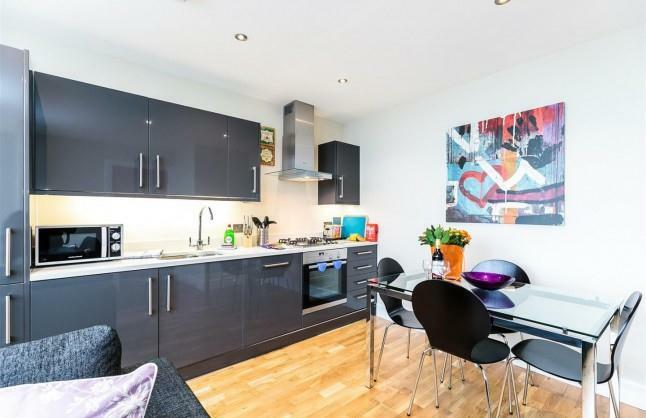 The full kitchens include a dishwasher, washer/dryer, 4 burner electric hob and full oven. Internet and on-site parking are both included throughout your stay. 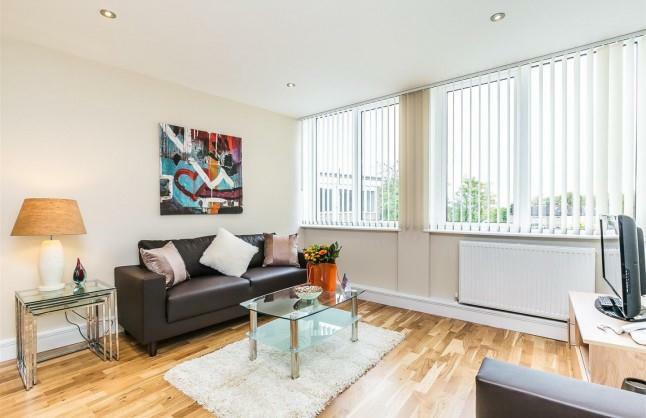 Recently refurbished to a high quality and modern finish, these One Bedroom Apartments provide guests with a welcoming home away from home in Harrow. 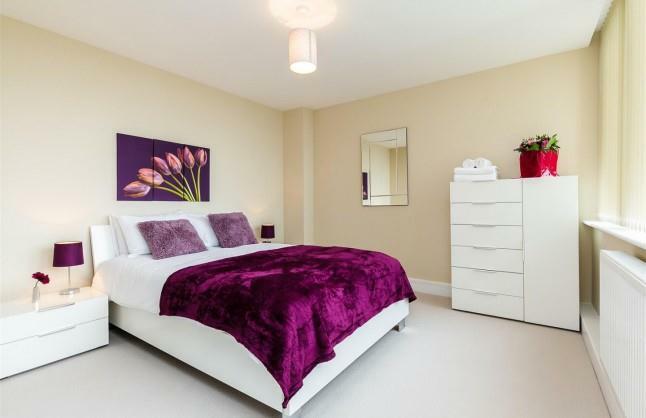 Including a double sized bedroom, fully integrated kitching, living and dining area and a private bathroom. 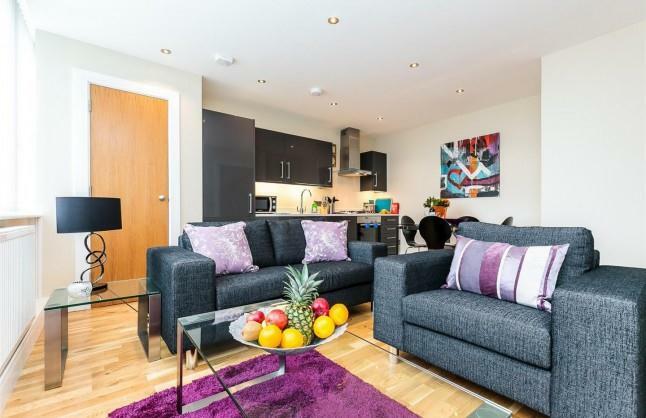 The apartments are also proud to offer complimentary Wi-Fi throughout for the duration of your stay. 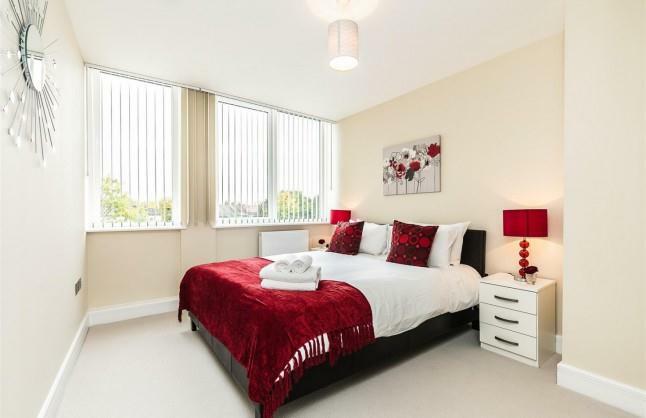 The Two Bedroom Apartments of Harrow On The Hill offer a newly refurbished and spacious home away from home. 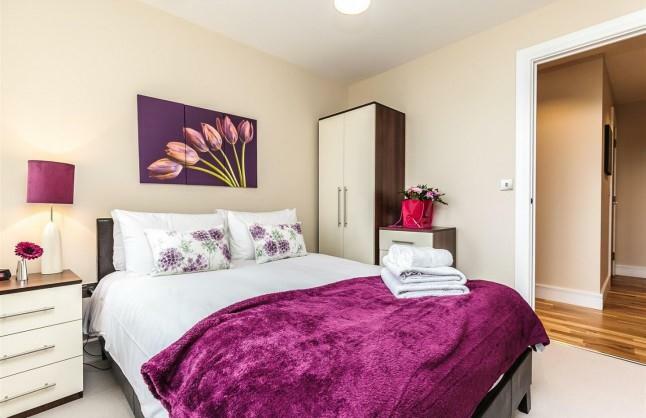 Containing two double sized bedrooms, a living area with dining facilities and a fully fitted kitchen, private bathroom, and a range of modern facilities and amenities. 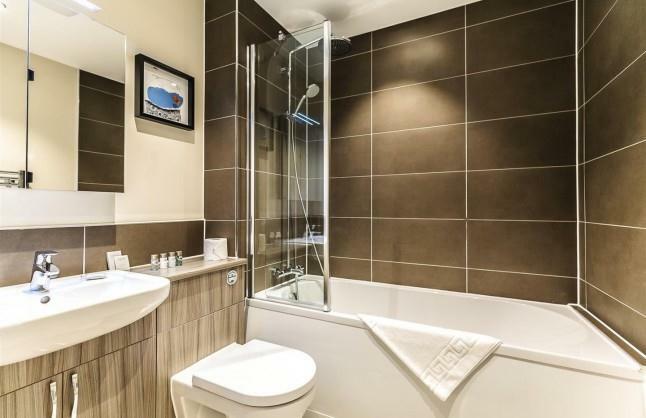 Whether your stay is for a short or extended period, the Two Bedroom Apartment provides all of the facilities and amenities to help you settle in.